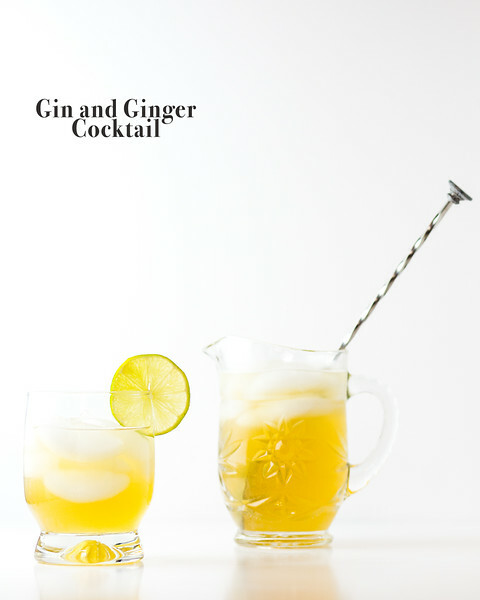 Ginger liqueur, ginger ale and gin combine to make this Gin and Ginger Cocktail a favorite!! This blog is no longer active. All of my new cocktail posts are at Sidewalk Shoes and I am moving over the cocktails from this blog. Click here to go to this Gin and Ginger Cocktail at Sidewalk Shoes. Yum! I love a gin and ginger. This version looks awesome. This looks SO fab!! And yes – $20/month will make a great gin fund! Thanks for having hosted the linkup and inviting me to join! Will miss it, but I’ll look forward to your cocktail posts every week. Another delicious drink, thanks for sharing with Hearth and soul blog hop, pinning and tweeting. Definitely a drink I would love! Thanks for sharing your recipe with us at Funtastic Friday. Mmmm, I also drink G&T every Friday night at home! You can also drink it with black pepper!